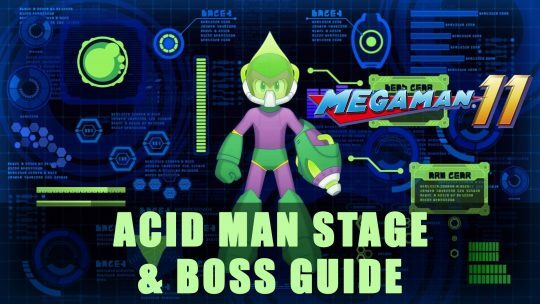 Take on Capcom’s Mega Man 11 and learn to defeat Acid Man in this handy step-by-step guide! 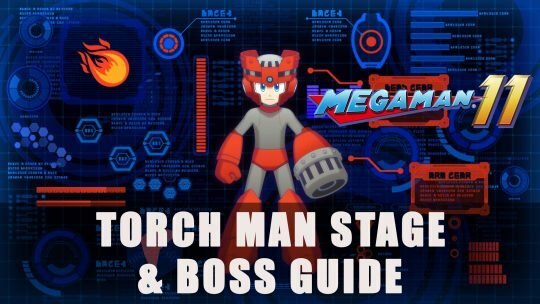 Take on Capcom’s Mega Man 11 and learn to defeat the boss known as Torch Man in this handy step-by-step guide! 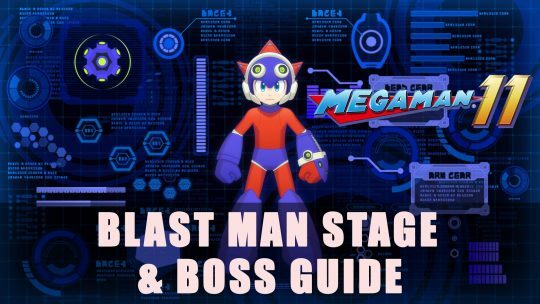 Take on Mega Man 11 and learn to defeat the boss known as Blast Man in this handy step-by-step guide! 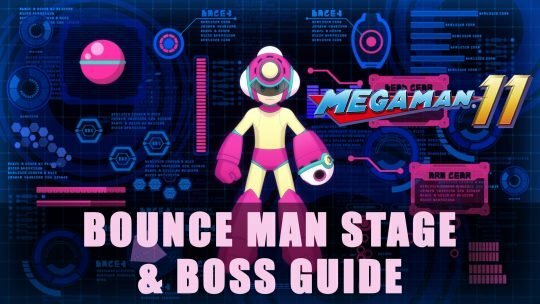 Take on Capcom’s Mega Man 11 and learn to defeat the boss known as Bounce Man in this handy step-by-step guide! 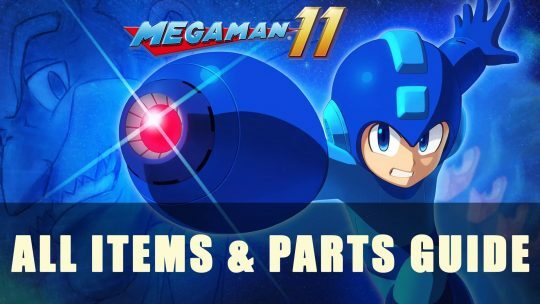 If you’re taking on Capcom’s Mega Man 11 locate every item and parts with this guide! 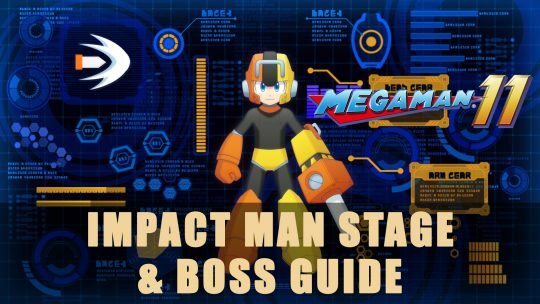 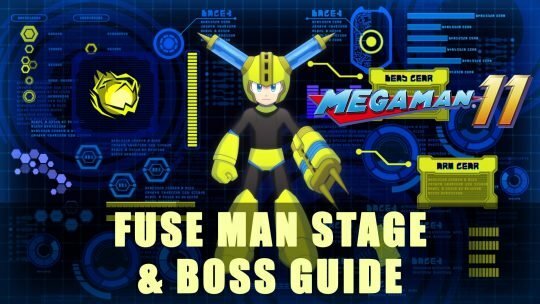 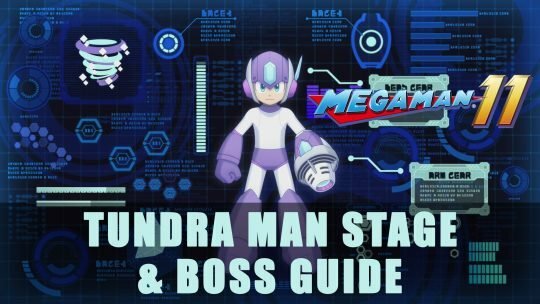 Take on Capcom’s Mega Man 11 and learn to defeat the boss known as Fuse Man in this handy step-by-step guide! Take on Capcom’s Mega Man 11 and learn to defeat the first stage where you will encounter Block Man in this handy step-by-step guide! 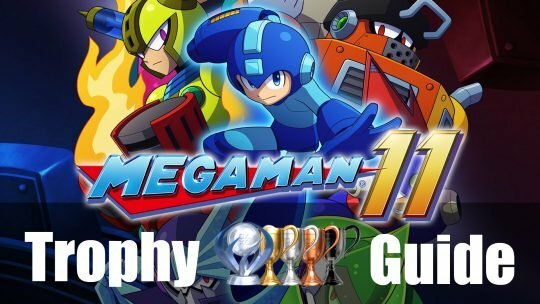 Capcom’s Mega Man 11 trophy guide and roadmap for completionists to get the Platinum or 100% the game!